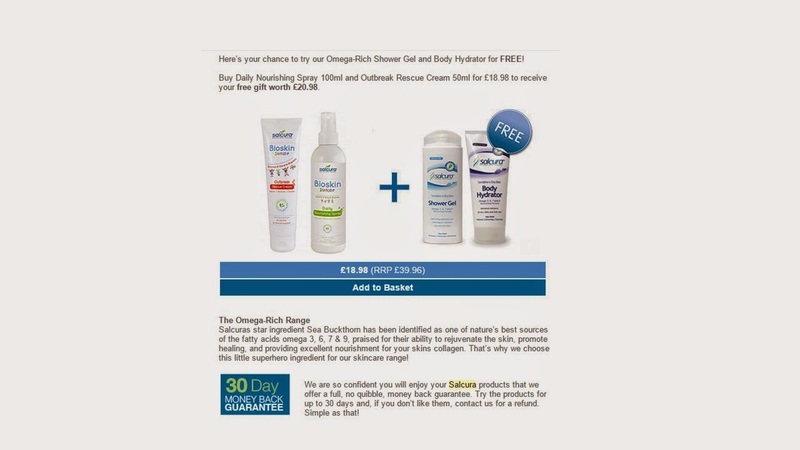 Towards the end of last year I was sent a great offer email by Salcura Skincare. If I bought the Bioskin Junior Daily Nourishing Spray and the Outbreak Rescue Cream I would get a free Shower Gel and Body Hydrator. I was due to restock on Bioskin Junior for the kids and I love the Body Hydrator…. so this was a no brainer. When I first tried the Body Hydrator last year I loved it. (See my review here). This time around as I was pleased to see that the Body Hydrator was in a different packaging and was now pump action. I had found that the old packaging became more difficult to dispense near the end of the tube. Love the pump action! A great product has just got better in my eyes. I have also started to used the Omega Rich Shower Gel and will review it here soon. Previous Post A little Ndulge goes a long way with REN. They are a consistently great brand. The difference in my kids skin is amazing sincw started to use their Bioskin Junior Range. 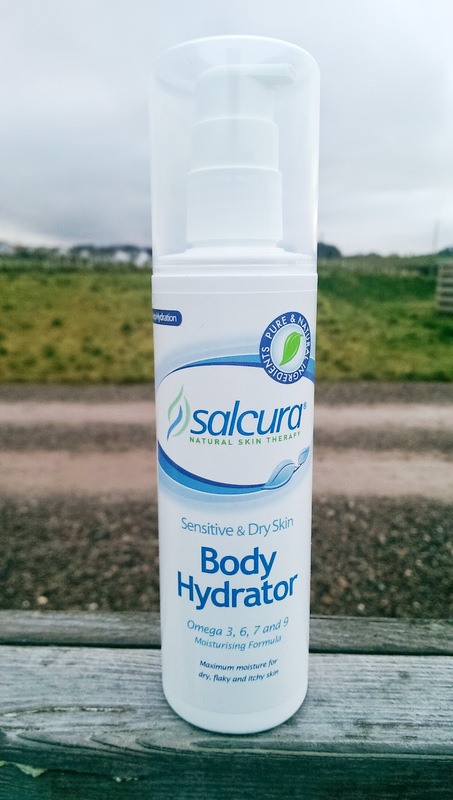 I am a big fan of this hydrator and the Shower Gel is a favourite.